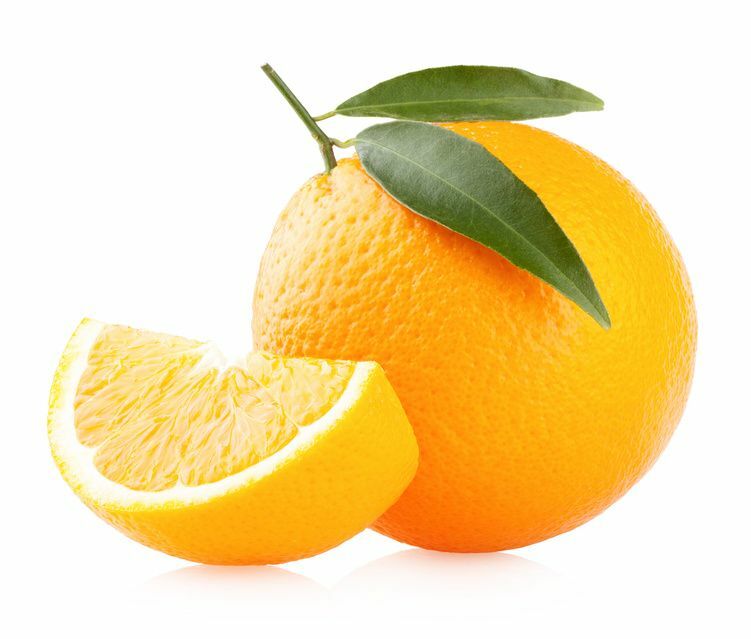 Oranges are a source of health and beauty. These tasty fruits have many valuable vitamins (A, B, C, E), minerals such as calcium, potassium, magnesium and phosphorus, and also a bit of iron, iodine, zinc, copper, and fluorine, and amino acids. Vitamin C is needed to ensure the functioning of the immune system. It also serves as a building block of bones, teeth, collagen and blood. Potassium is essential to have good teeth and strong hair. B vitamins are necessary for carbohydrate metabolism and provide the flexibility of connective tissue. Vitamin A is needed for skin and mucous membranes throughout the body. It is essential to have beautiful skin. Vitamin E is considered to be the elixir of youth, because it slows the aging process of the skin. And very important are orange flowers - their petals producing oil called neroli used very often in exclusive perfumes. The unique formula of Body Serum is based on rich extracts from oranges, pomegranate, guarana, ginger & caffeine. Lightweight serum with fresh Orange aroma improves microcirculation, smoothes the skin and prevents the recurrence of "orange peel" - cellulite. The best result you achieve by applying it after body peeling & shower. 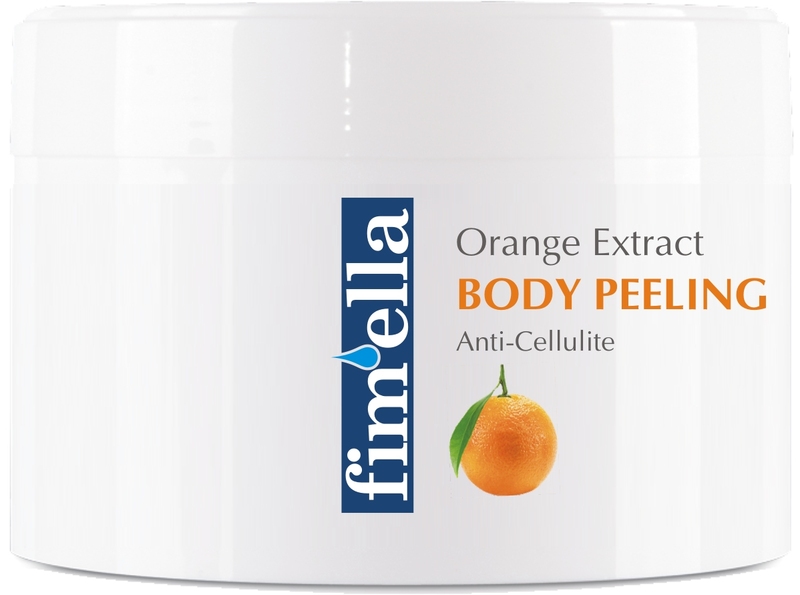 For skin covered in cellulite & excess of body fat. Sorbet has strong effect renewing, stimulating and enhancing tissue tension. The mask is rich in anti-cellulite active ingrediens: orange extract, pineapple, green tea, guarana, pomegranate, ivy and sweet clover extract. Salt Body Peeling is based on sunflower, argan oil, shea butter, salt crystals and Dead Sea minerals. It cleanses, gently lubricates and prepares the skin for the application of other products, as Serum or Sorbet. In conjunction with the extract from oranges, grapefruit & hibiscus it smoothes the skin and makes it firm. Guarana was discovered by the German botanist Paullinia. Its name comes from the Guarani tribe. They believed that this plant had magical properties, it was called a gift from God and the elixir of youth. It was used mainly for intestinal problems and as a natural stimulant. Guarana is known for its high content of natural caffeine, 3 times higher than the natural coffee, and yet Guarana is much less harmful. Guarana is now regarded as the most exciting, a naturally occurring component of food. 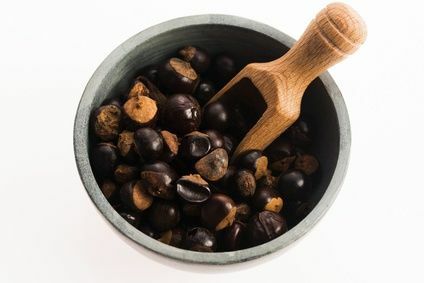 Besides guaranine, guarana contains numerous other active substances: adenine, choline, catechin, hypoxanthine, saponins, theophylline, theobromine, starch, essential oils and vitamin B3 - these ingredients have a stimulant effect, reduce swelling and aid the process of cleansing the body of toxins. Thanks to this excellent values for our bodies, extract of guarana, combined with other extracts, makes the skin taut and beautiful.